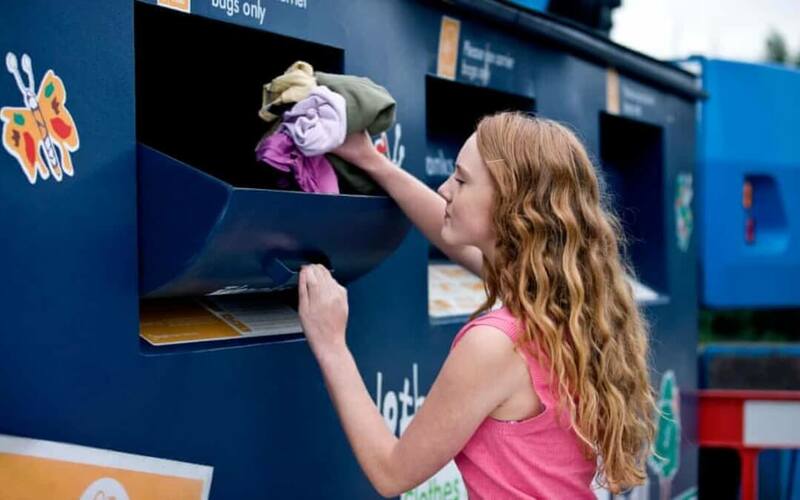 Now however, apps such as ReGain, Regive and Stuffstr are making it simpler – and more worthwhile – for people to return their unwanted clobber. For now, the rate of people regularly doing formal volunteer work hasremained stable since 2001. If schemes such as ReGain go on to see long-term success, volunteer organisations might consider getting in on the act.